Samanthani Singh is Guyanese born and residing in Florida. 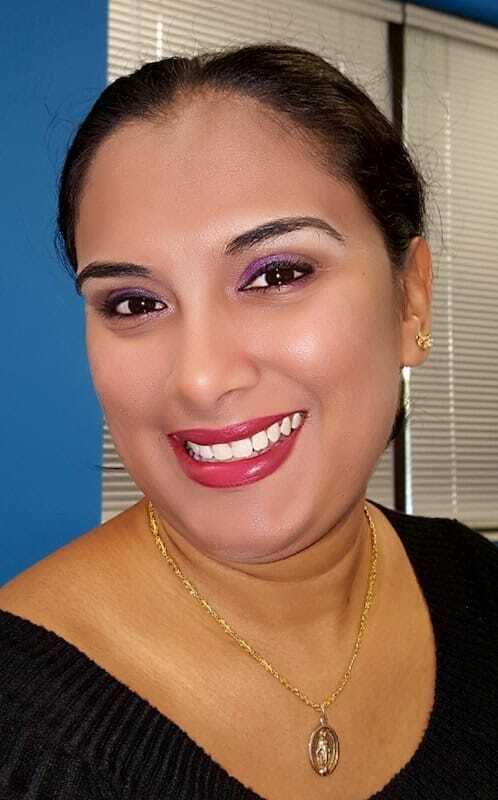 She entered the business world in 2001 immediately after graduating the University of Guyana and has since been involved in every aspect of administration. Her professional experience covers several areas of national, multinational, regional, and governmental organizations. In 2008 she became a Chartered Business Administrator (Chartered Association of Business Administrators - Canada), a Fellow of the Institute of Administrative Management (U.K) in 2013, and was awarded a Master of Business Administration (International Management) by the University of Wales in 2016. 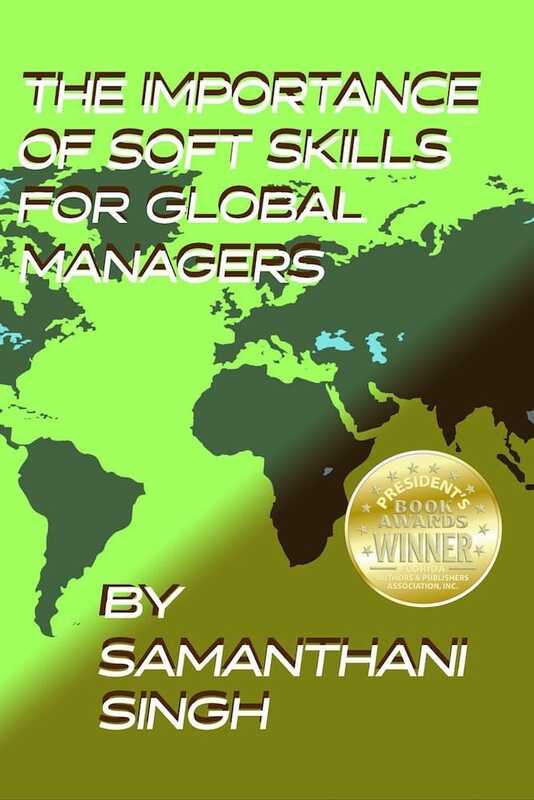 The need for soft skills in global managers is a critical link to doing business across the world into the 21st century. -Highlighting how to balance the corporate culture with the country culture in which multinational corporations operate. -Providing situations where the lack of soft skills contributes to major failures, especially in the case of the world’s largest scandal. -Relaying the need for corporations to give more value to a vital skill to drive international success and sustainable growth. Multinational corporations can reverse their failures and losses by focusing on these critical skills.